The overestimates using the standard daily-usage rates have led to building systems for camps and campgrounds that are larger and more expensive then needed. 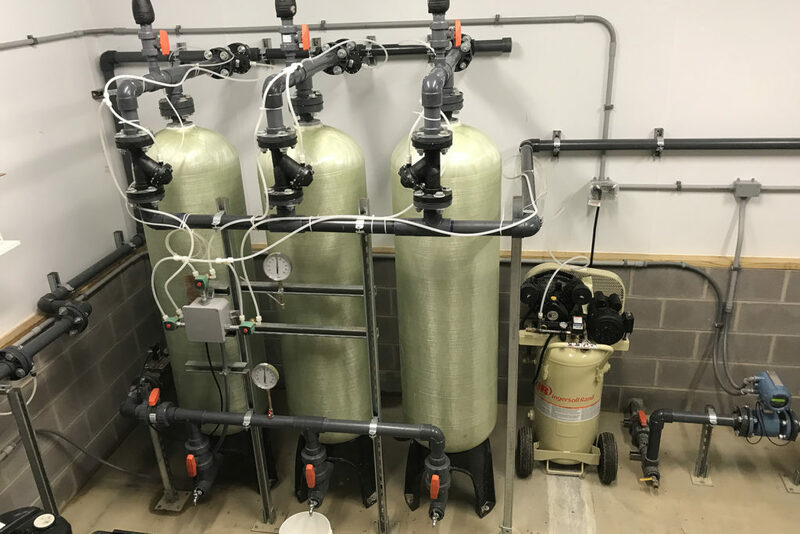 Fortunately, there is a methodology to demonstrate the water usage for a camp or campground that allows the camp to install smaller treatment plants than typically required. 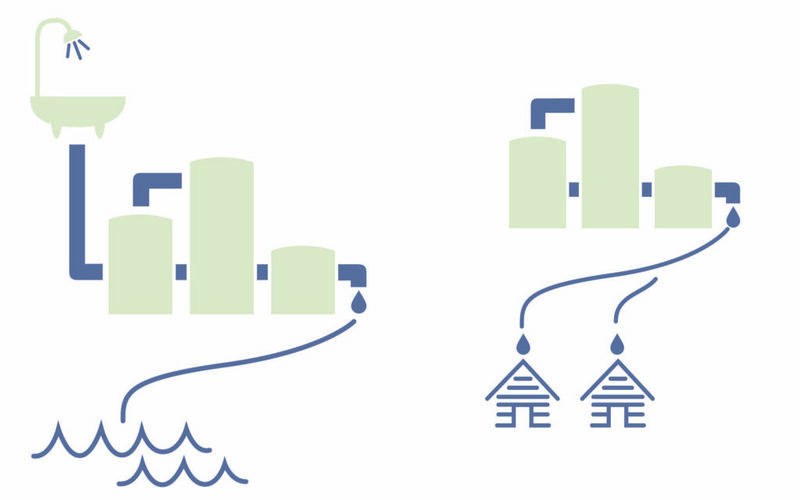 With a centralized water-treatment system or a wastewater-treatment system, the basic premise is similar. With the former, a treatment plant with water lines distributes the drinking water to serve the facilities in the camp. With the latter, a plant that is fed by a sanitary collection system captures and directs the wastewater for proper treatment before discharging it into a nearby creek or stream. 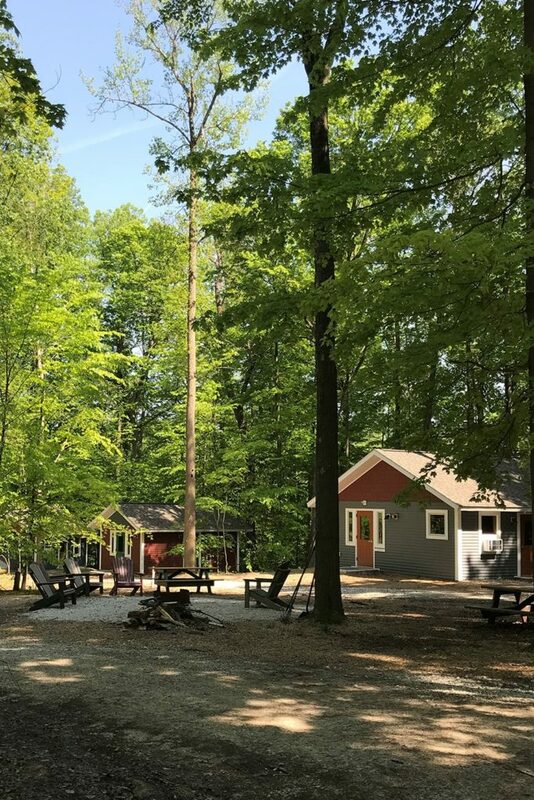 The investment is typically quite costly, which can—and often does—divert dollars away from planned investments for the camp. In working with recreational camps and campgrounds that are facing the challenge of investing in necessary infrastructure to meet changing regulations, I have found the biggest issue is regulatory standards that don’t reflect the historical water usage experienced by the camp. Be sure you know how much water a camp uses and needs to treat before washing thousands of dollars down the drain that could have been used elsewhere. 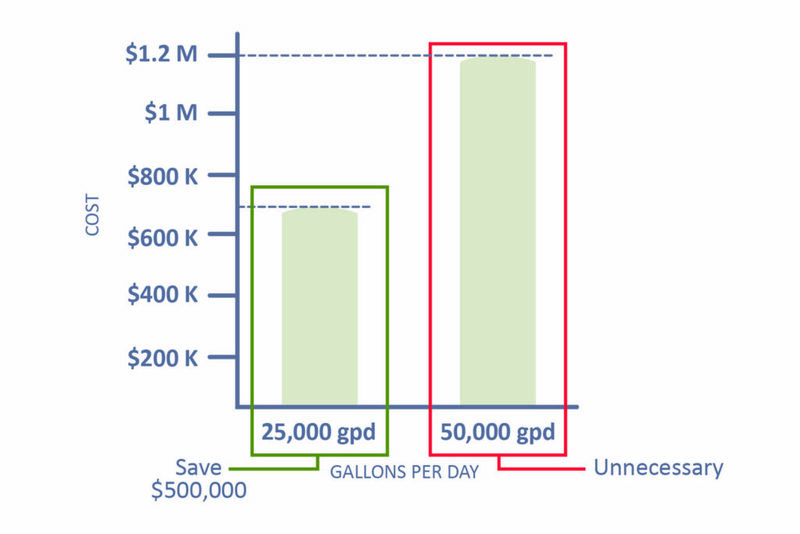 A local campground has installed a 60,000 gpd wastewater-treatment plant because that’s “what the numbers called for.” The plant sees an actual, average daily flow of approximately 7,500 gpd. The campground is using approximately 12.5 percent of the installed infrastructure daily. Even during major events or holiday weekends, when the campground is full, the flows only reach approximately 35,000 gallons per day. The wastewater-treatment plant is nearly double what is needed. Along with the cost of building, the oversized plant requires more operations and maintenance dollars. So, along with taking construction dollars away from providing nice facilities or amenities for campers, there is the annual ongoing diversion of dollars to keep the oversized plant running properly.